During the month of November we like to feature caregivers (or those who would like to write a tribute to someone who acted as their caregiver) to celebrate the unsung heroes of the healthcare system–the family caregiver. If you have a story you’d like to share with us, please read through our submission guidelines and then submit the form at the bottom of the page. 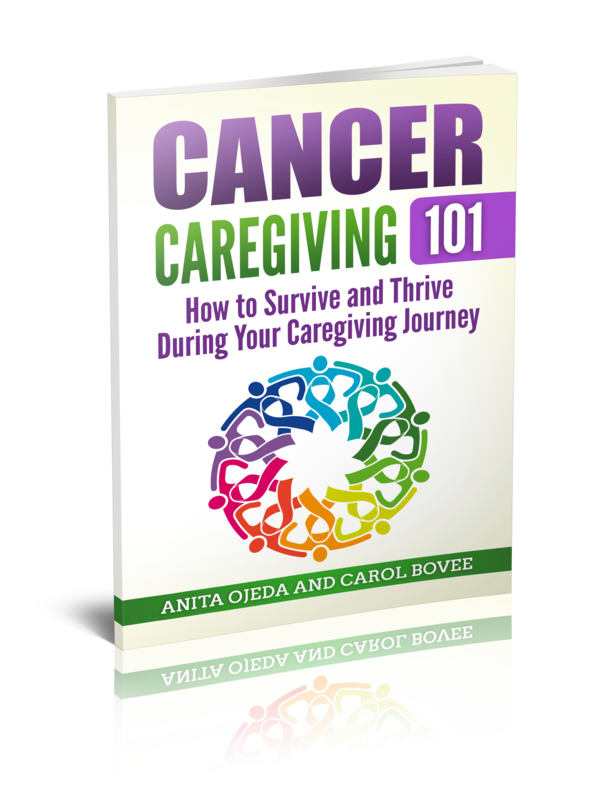 A tribute to someone who has been a selfless caregiver (either for you or a family member). We are looking for posts between 600-1000 words. Keep it clean, family friendly and inspirational. Include a short bio with a recent photo of yourself. Our readers always love to know how different Bible verses have helped the writer in a difficult situation, so include your favorite Bible verse or the one that helped you the most during your caregiving journey. We will link back to your blog and promote your guest post on social media. On the day your post goes live, you are welcome to respond to any comments left by our readers. We reserve the right to make minor formatting changes if necessary for clarity (but we’ll check with you first 🙂 ). Please fill in the feedback form and in the comments section give a brief synopsis of what you’d like to write about. We will contact you for more information if we think your post would be a good fit for our series.